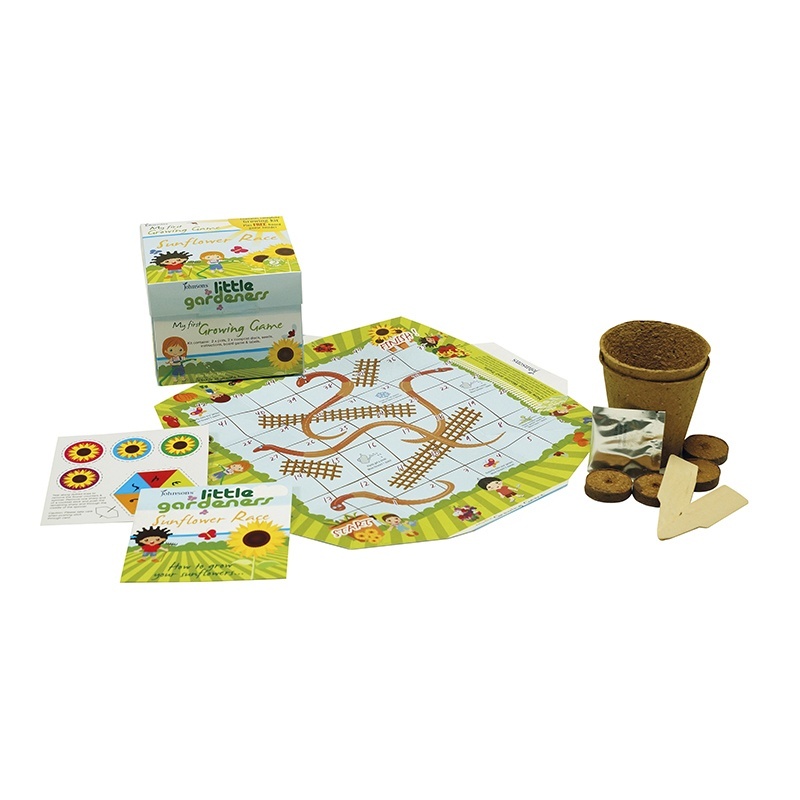 Grow your sunflowers with friends to see who can grow the tallest sunflower! 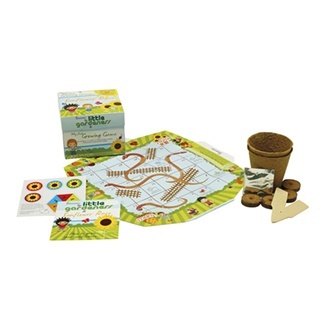 While you're waiting for the flowers, play the worms and trellis game with a friend. Climb the trellis, avoid the slippery worms and gain bonuses on special squares. Watch out for pesky weeds and frost to get to the finish first.